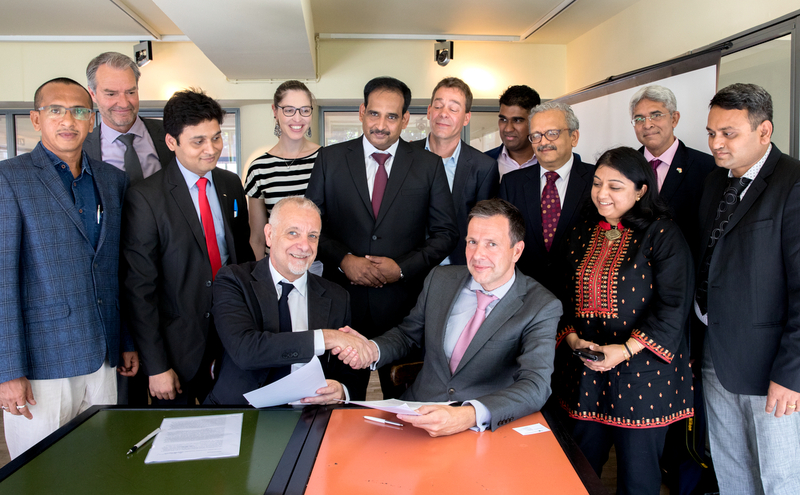 Rotterdam, 10th July 2018 - The International Urban Cooperation - India Programme (UIC India) and the Municipality of Rotterdam have signed a partnership agreement. 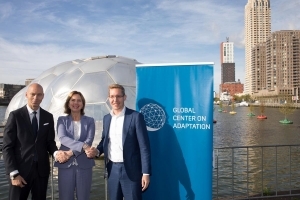 In order to enhance the quality of life in urban areas the Municipality of Rotterdam will work together with the Surat Municipal Corporation on urban water management facing climate change, including flood risk management, urban drainage and wastewater management. 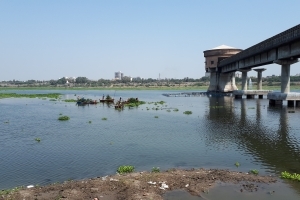 At the end of the week, as a result, Surat agreed to start working on applying new flood forecasting and water quantity monitoring models, improvement of water quality monitoring procedures and identify possibilities for water storage on rooftops to replenish the groundwater. 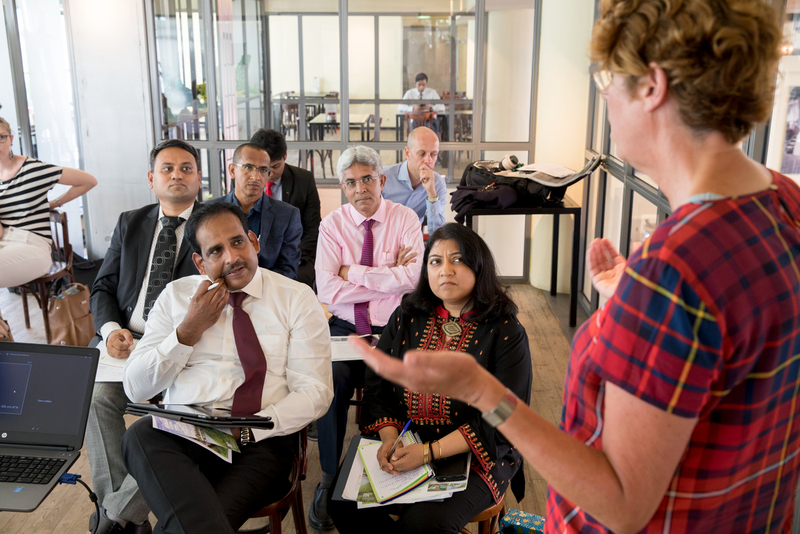 During the visit of a delegation from Surat first week of July, examples of Dutch water practices and expertise were presented by several organizations such as Deltares, water company Evides, Arcadis, Veolia and Rijkswaterstaat. 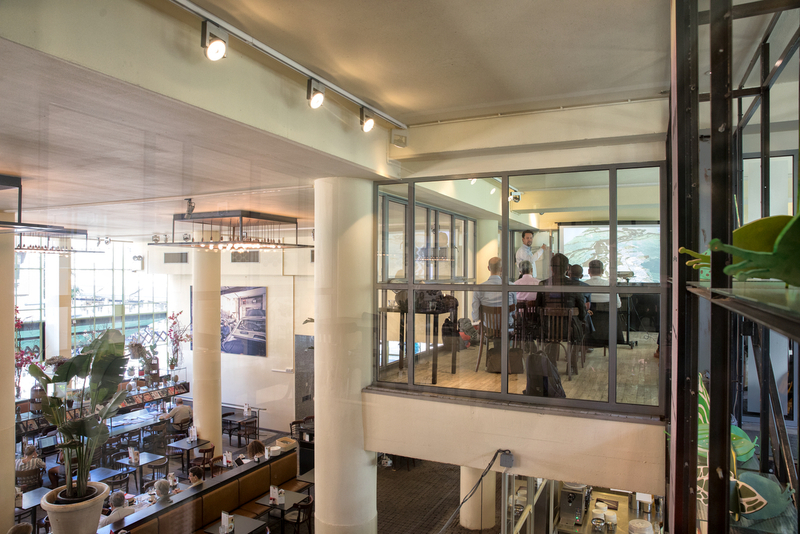 In addition, on-sight visits were paid to several creative and innovative climate solutions in Rotterdam, such as the water plaza, multifunctional roofs and the underground water storage facility. 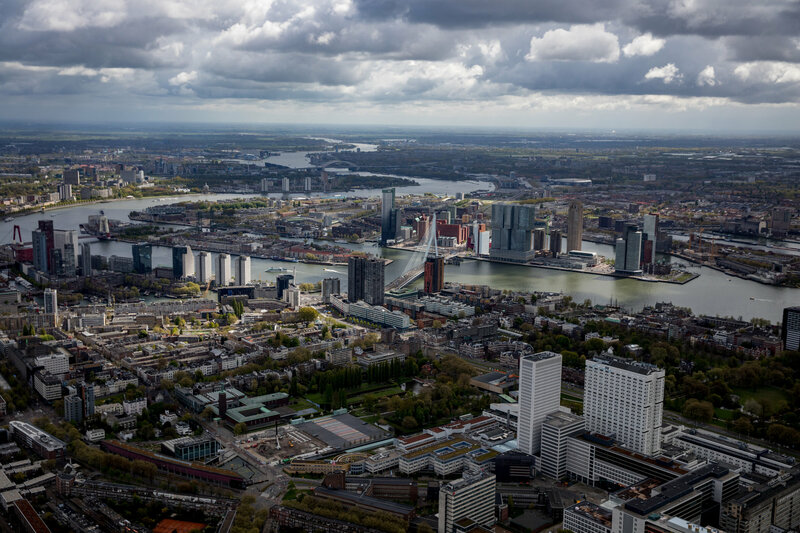 Both Surat and Rotterdam are part of the 100 Resilient cities network which aims to helping cities around the world become more resilient to the physical, social and economic challenges that are a growing part of the 21st century. 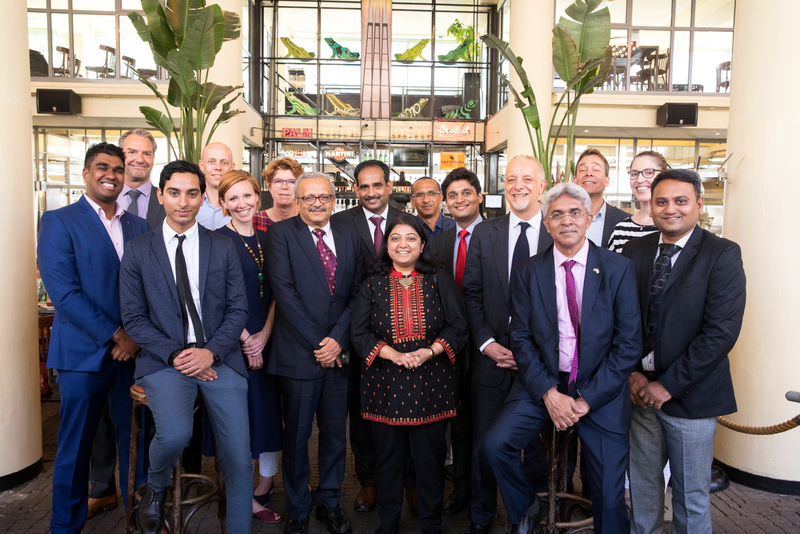 The city of Surat explicitly asked Rotterdam to support them in solving their water challenges in the fast growing city of Surat (6 million people). 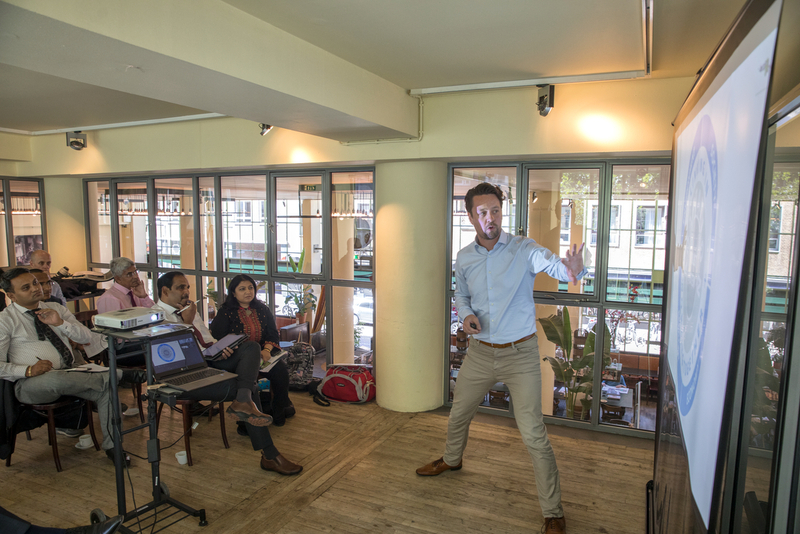 The International Urban Cooperation Programme/India, part of the corresponding global IUC Programme, is financed by the European Union, and implemented by a consortium led by GFA Consulting Group GmbH. 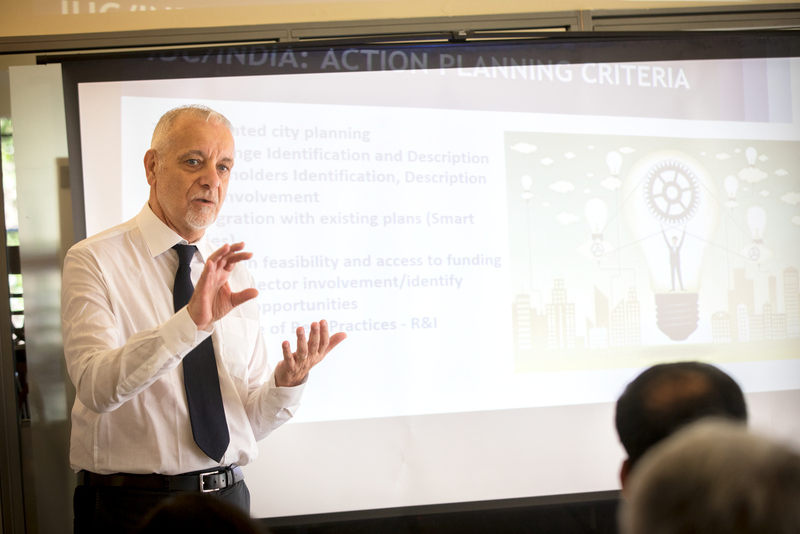 The IUC aims to boost international cooperation on sustainable urban development with EU partners in Asia and the Americas.